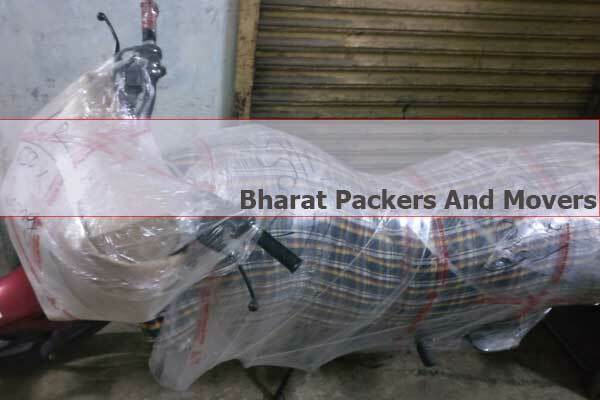 At Bharat Packers And Movers, we have our Packers And Movers Hyderabad Process. 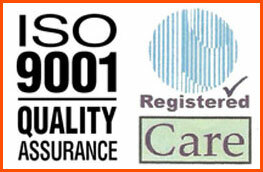 We have our own dedicated teams to carry out packing and moving job in Hyderabad. You can rely on us if you require Packers And Movers Service, Car Transportation Service or Bike Transportation Service In Hyderabad. 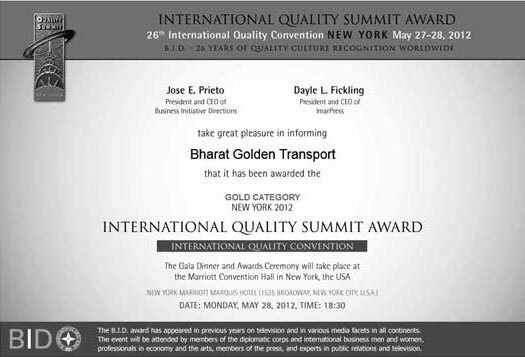 With "No Excuse In Business" & "Believe In The Best" Protocols at Bharat Packers And Movers, you can be assured that you'll receive 100% quality service at reasonable costs. 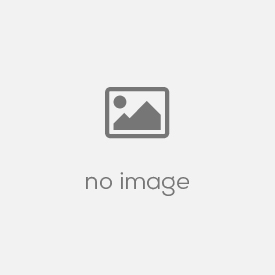 Packers and Movers Hyderabad: We have our own dedicated technical team to pack all your precious items. They are specially trained to pack delicate items. We use specially designed cargo sheets, cartons to pack your items. Once the packing is done, we mark each item using marker and wrap stage film rolls around the items to make them water proof. Our technically talented labors load the items onto the vehicle according to size and specifications. Once the loading is completed, the driver puts tarpaulin on vehicle body to avoid any damage due rain. The drivers are specially instructed to drive cautiously on rough roads and follow all traffic rules during the transit to avoid any damage during the transit. 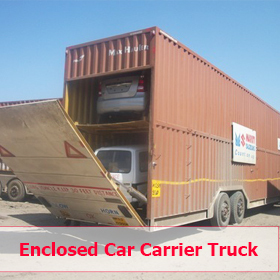 Once the vehicle reaches its destination, our unloading staff unloads the vehicle carefully. 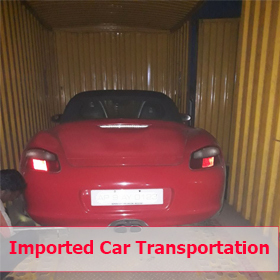 Car Transportation Hyderabad: We have our own car transportation service in Hyderabad. 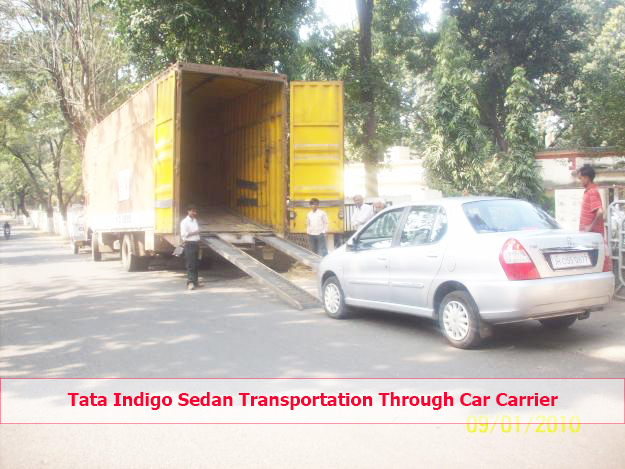 We use specially designed car carrying trucks to transport your lovely car. We load the car onto the vehicle body and lock the tyres to vehicle body. Once the tyres are locked, we tie the car chassis to vehicle body chassis using ropes to avoid unwanted movement of car during transit. This feature enables us to avoid any damage to car during transit. 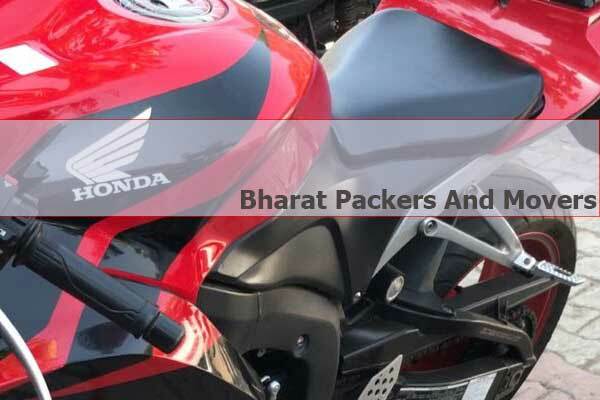 Bike Transportation Hyderabad: We have our own bike transportation service in Hyderabad. 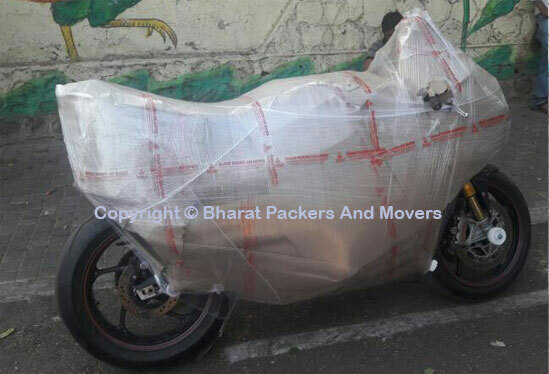 We use cargo sheet material which is specially designed to pack bikes. Once the bike is packed, we use stage film rolls to wrap around the bike body to avoid any scratch on surface during transit. Then bike is loaded onto vehicle with help of loading staff and the chassis of bike is tied to the body of vehicle using ropes to avoid any unwanted movement of bike during transit. This features enables us to avoid any scratch / damage to the bike. At Bharat Packers And Movers, quality policy is followed and practiced at each level throughout the packers and movers Hyderabad process. This helps us to keep Zero Damage Record.